The 2012 Cabernet Sauvignon Estate (78% Cabernet Sauvignon, 10% Merlot, 10% Cabernet Franc and the rest Petit Verdot) is beautiful. 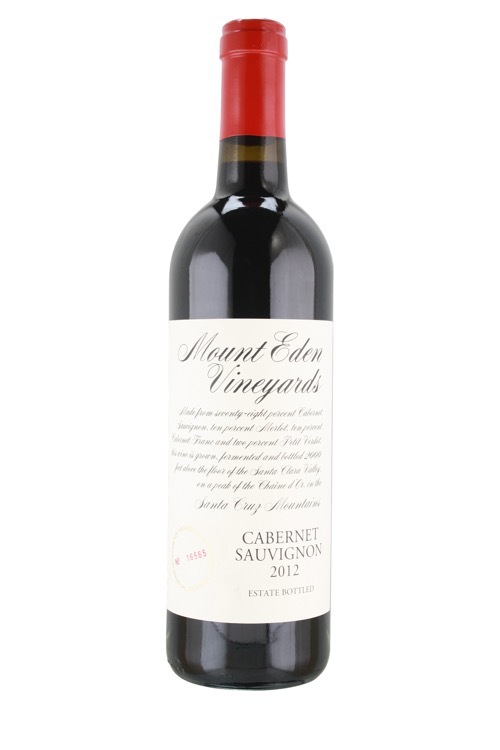 Giving up lots of black and blue fruits, tobacco leaf, sweet oak and graphite, this fabulous Santa Cruz Mountain Cabernet is medium to full-bodied, nicely concentrated and focused, with fine tannin and impeccable balance. It shows its class on the lengthy finish as well. It's a baby and needs to be forgotten for 4-5 years and will have more than two decades of overall longevity. The Central Coast is the largest AVA and includes the famous appellations of Santa Cruz Mountains, Paso Robles, Santa Barbara and Santa Maria Valleys.